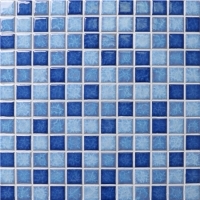 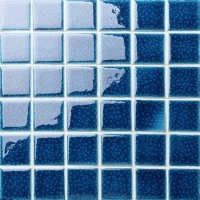 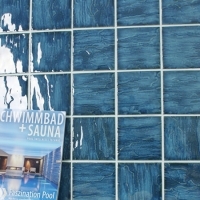 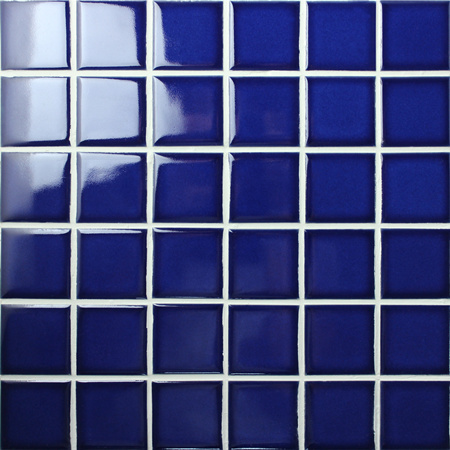 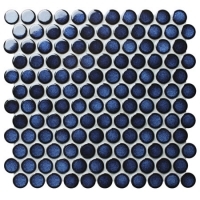 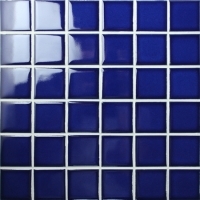 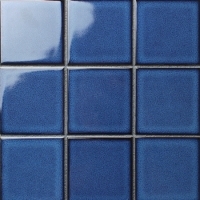 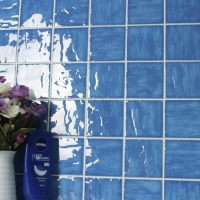 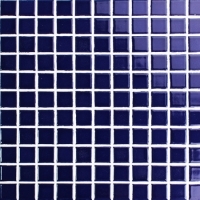 Wanna a decorative swiming pool wall tile? 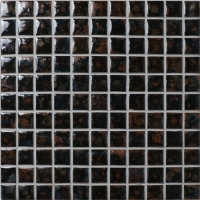 BCK613 at a 48x48mm size popularly sells with a classic-modern style. 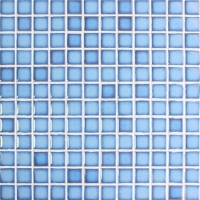 Feel freely to contact us if you like it.